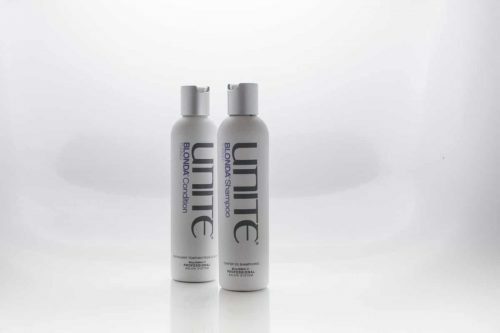 Home/Hair Products/Unite – BLONDA – Shampoo 8oz. Hey Blondie, you spend a lot of time and money getting those cool tones and highlights just right. 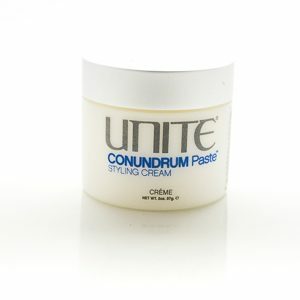 Don’t you just hate it when your hair starts to go straw yellow like a stressed out scarecrow having a bad day? BLONDA will keep your color vibrant, cool and totally you. 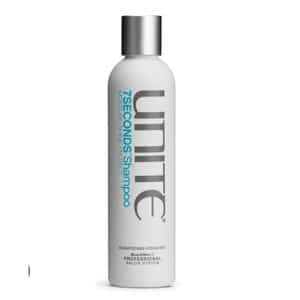 Wet hair, lather and rinse. 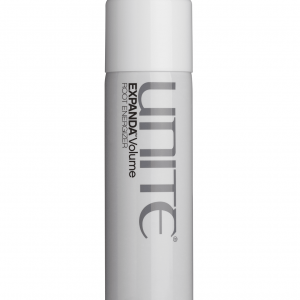 DO NOT exceed 60 seconds in hair. 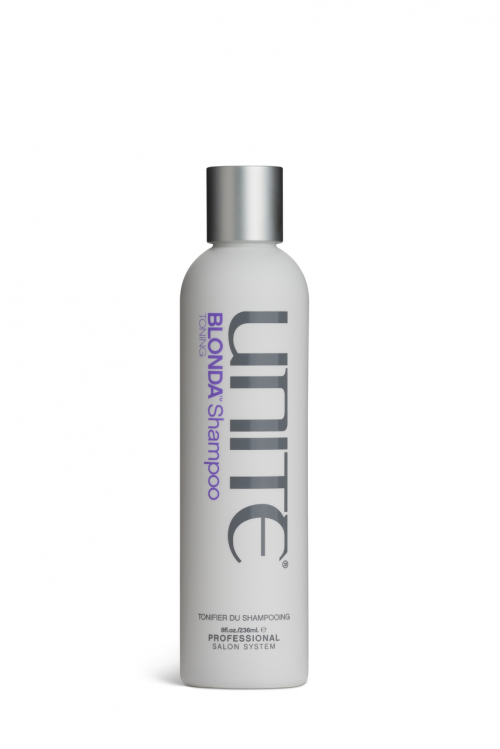 Alternate with your favorite UNITE Daily Shampoo as necessary and follow with BLONDA Condition. 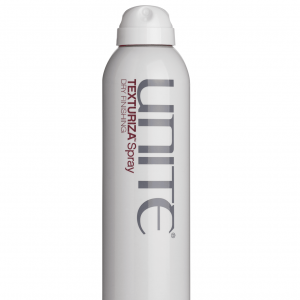 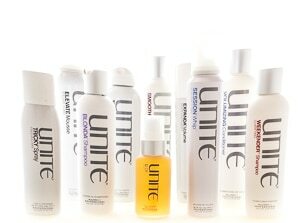 Achieve your final look using UNITE styling and finishing products.